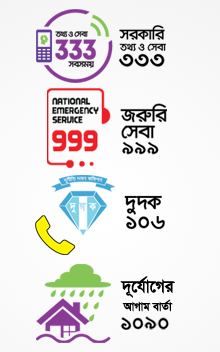 BSS (Hons), MSS (Social Welfare), DU, Bangladesh. SD (Population & Development), CDC, Egypt. 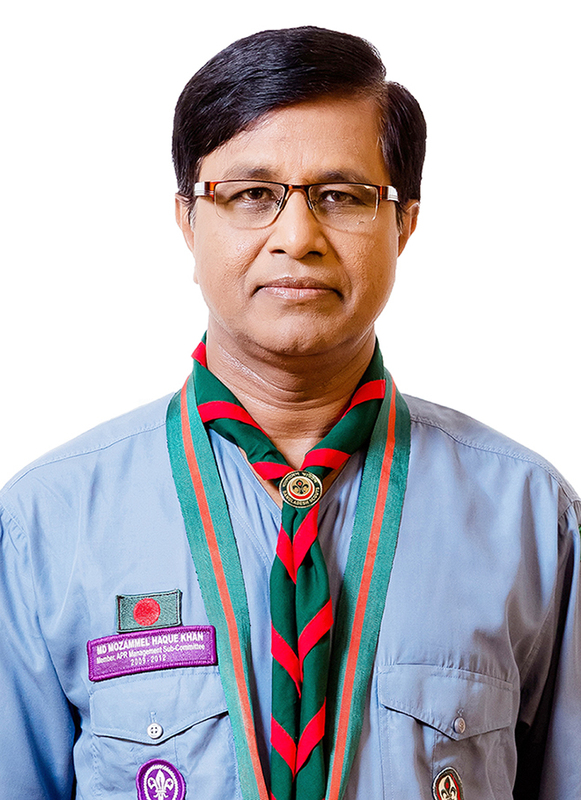 Chief National Commissioner, Bangladesh Scouts. President, JICA Alumni Association of Bangladesh. President, Grater Faridpur Chakrijibi Kallyan Samity. 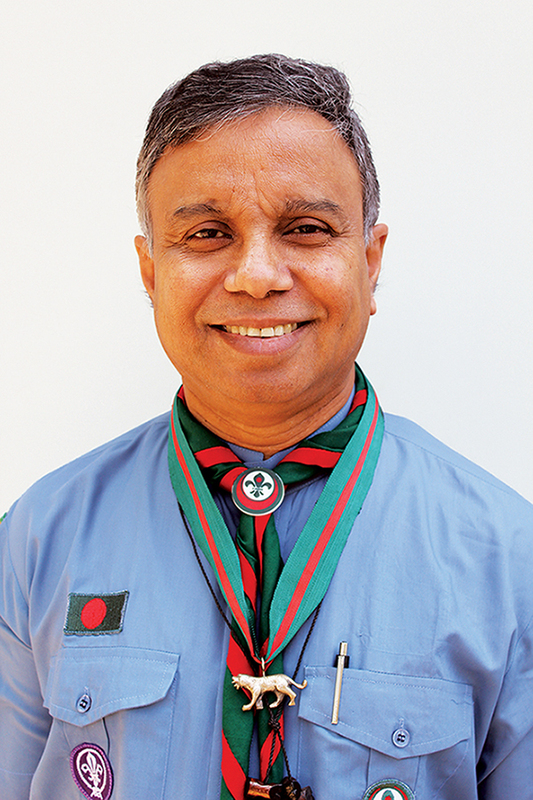 Former Country Coordinator, Ticket to Life Project, Asia Pacific Regional Scouts. 1. Highest Award of Bharat Scouts and Guides (Silver Elephant)2. 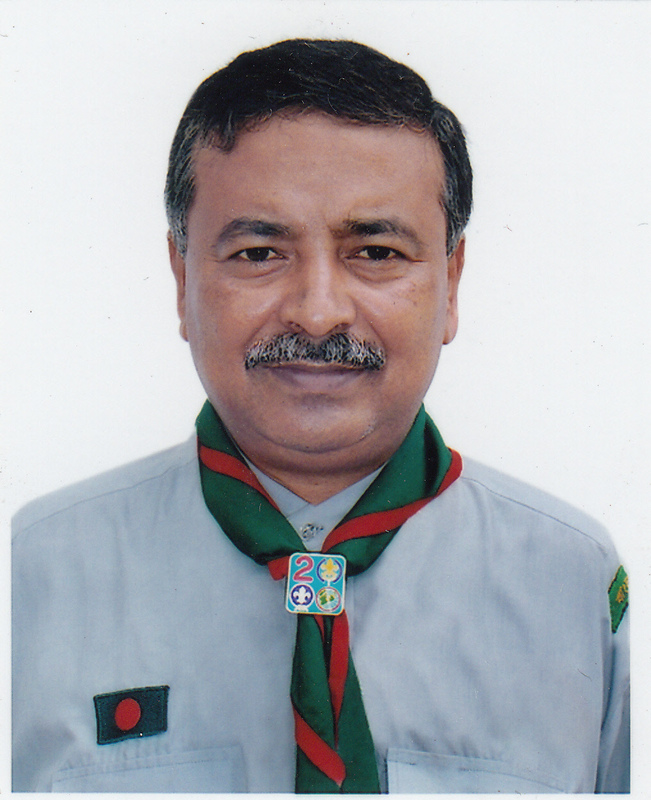 Highest Award of Bangladesh Scouts (Silver Tiger).3. Tomorrow Award of The Philippines.